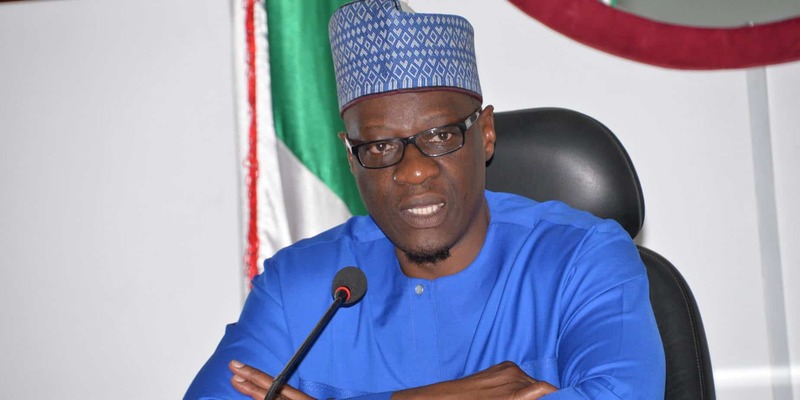 Fight for the freedom of local government through abolition of the state joint account and State Independent Electoral Commission, SIEC has been stepped up by the Nigeria Union of Local Government Employees, NULGE. The union accused governors of interference and manipulation of SIEC and the state local government joint account. 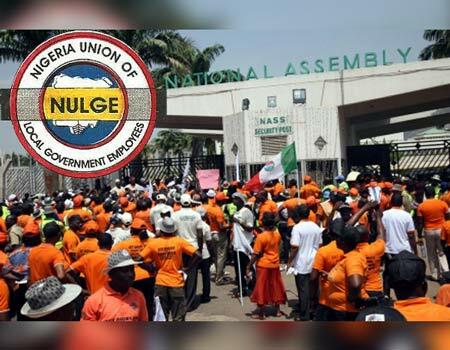 Ibrahim Khalil, National President of NULGE, who spoke during the 40 years anniversary of the union, said the government had rendered the local government useless. 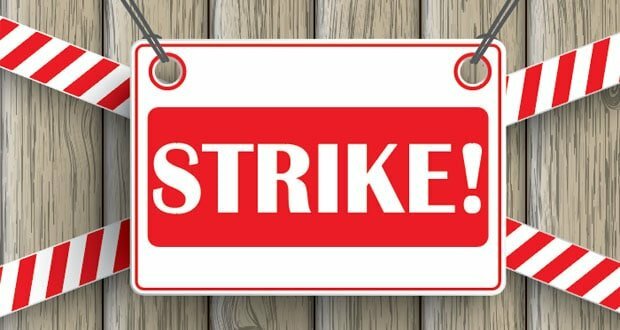 Represented by Katsina State President of the union, Aliyu Haruna Kankara, Khalil said: “There has always been attempts to emasculate and render the system incapacitated. 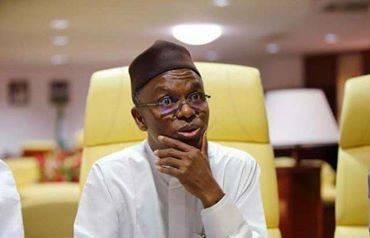 State governors always see local government as insignificant and nothing good for selfish reasons and have, therefore, done everything possible to render it impotent. 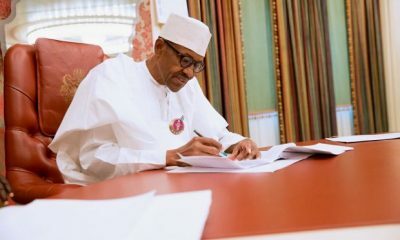 “It is on the basis of the aforementioned challenges that NULGE decided to mobilise its teeming members to wage a total and comprehensive campaign to liberate the third tier of government from the jugular of state governors for the overall development of the country. “Our struggle for local government autonomy is not only for workers but also the entire system, since we believe that if the system should perform optimally, workers and the entire citizenry will benefit. “Our position and demand for local government autonomy are constitutional recognition of local government as third tier of the government with full autonomy.